Dow is fighting to move King County forward. Join us. 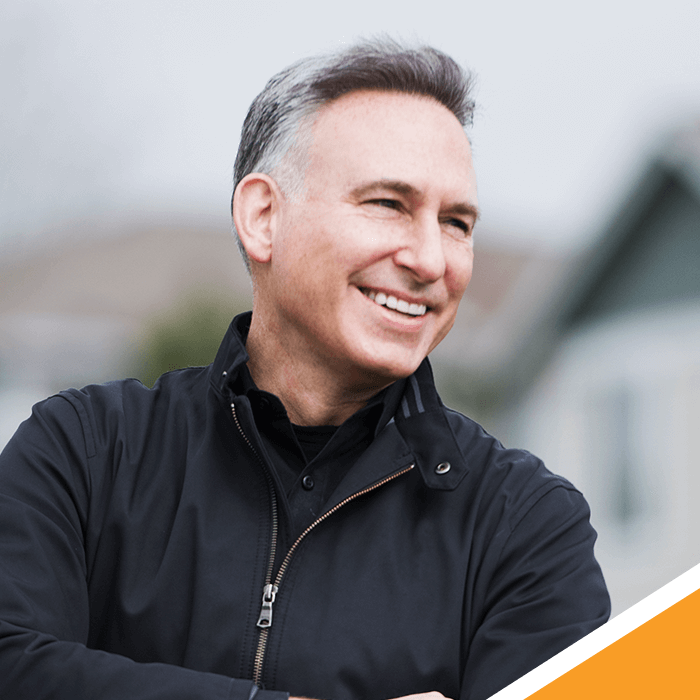 A fourth generation Washingtonian and life-long resident of King County, Executive Dow Constantine is a proven leader, regional problem solver, and effective advocate for our families and communities. Throughout his service in the Legislature, on the King County Council, and as King County Executive, Dow has consistently fought for and delivered transportation solutions, environmental conservation, public health and safety, fairness, and government efficiency and accountability. Executive Dow Constantine is Committed to Building Strong, Dynamic and Inclusive Communities.